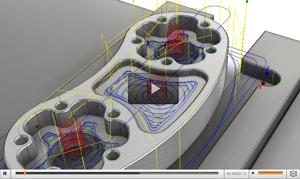 CAMWorks® is fully integrated inside SOLIDWORKS, Solid Edge, and CAMWorks Solids. The design and manufacturing model become one-and-the-same. Changes to the design are automatically updated in the machining operations and toolpaths, eliminating the need to re-program parts due to design changes. Time-to-market is critical with today’s fierce competition. Companies need to ensure that their design and manufacturing teams are working closely with each other, as well as with their customers. An integrated CAD/CAM environment is a critical factor in helping to ensure the users are able to benefit from solids-based, fully associative CNC machining, whether it's with native solid models or neutral file formats like IGES, STEP, etc. Program smarter and faster with CAMWorks. Knowledge-based machining allows you to capture and reuse your programmers’ and machinists’ best programming practices using the Technology Database, TechDB™, reducing programming time by as much as 80%. The flexibility of CAMWorks enables complete and seamless integration with other leading technologies. The design and manufacturing model become one-and-the-same. CAMWorks, a parametric, solids-based CNC programming software system, brings in a revolutionary way to help machinists around the world program smarter and machine faster. 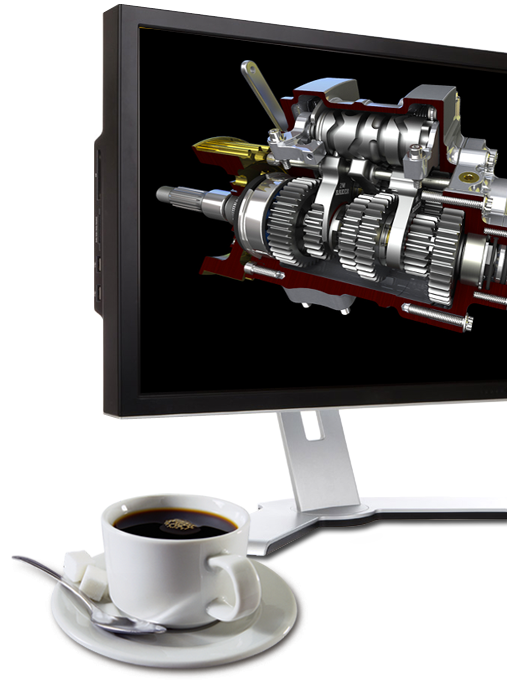 CAMWorks is the first Gold Partner CAM (computer-aided manufacturing) solution designed to operate in SOLIDWORKS®, one of the most widely used CAD packages. 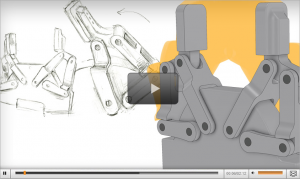 CAMWorks for Solid Edge® runs within Solid Edge leveraging synchronous technology and is the only fully integrated CAM software for Solid Edge. 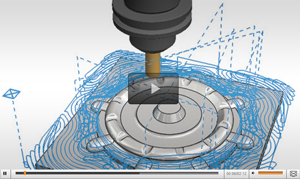 CAMWorks is also available as a standalone CAD/CAM package, CAMWorks Solids, an integrated solid modeler. CAMWorks is the first Gold Partner CAM (computer-aided manufacturing) solution designed to operate in SOLIDWORKS®. 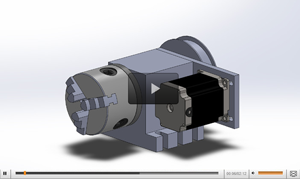 CAMWorks for Solid Edge® runs within Solid Edge leveraging synchronous technology and is the only fully integrated CAM software for Solid Edge.